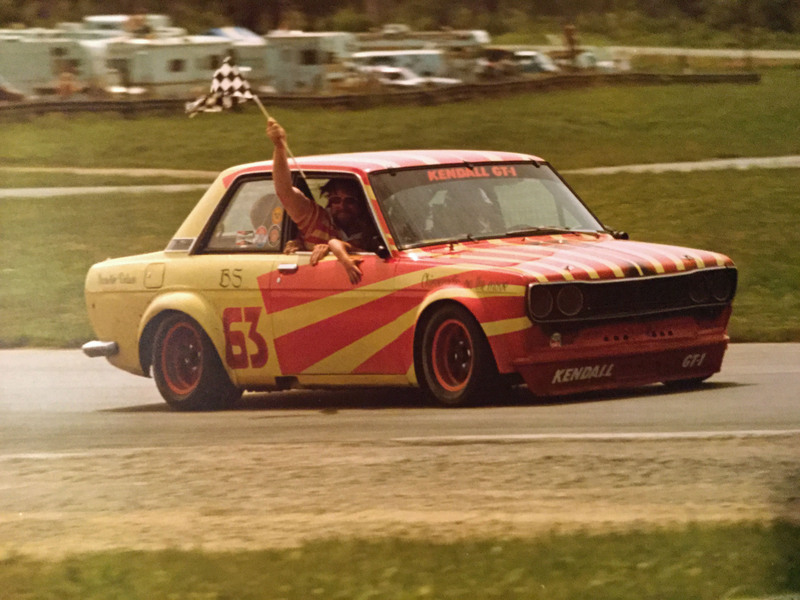 A small sedan specialist, Coykendall made six trips to the SCCA National Championship Runoffs at Road Atlanta in the late 1970s and early ‘80s. 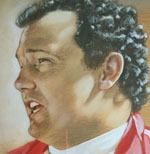 His 1979 B Sedan Championship victory by 1.4 seconds over defending and five-time BS champion Dave Frellsen earned him the RRDC Mark Donohue Award. 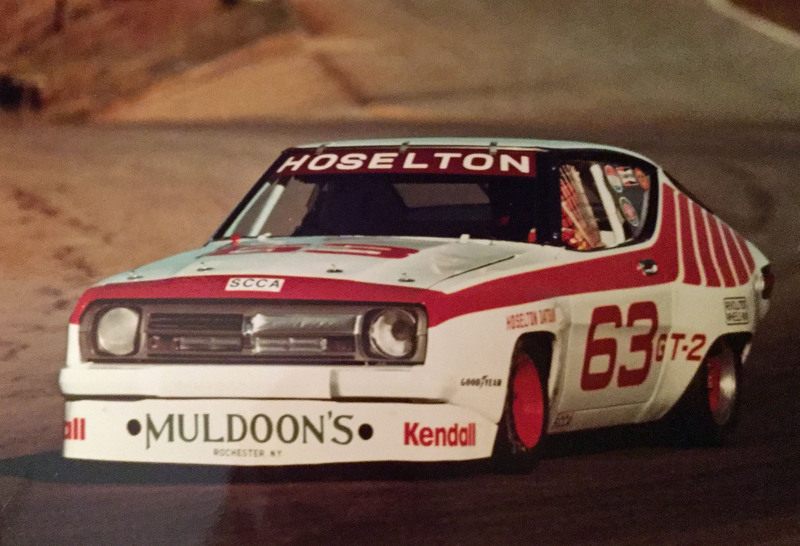 Coykendall’s first appearance at the Runoffs was 1976, also his first year of racing, when he finished second in BS to Elliott Forbes-Robinson and was named British Leyland Rookie of the Year. He logged three pole positions and three podium finishes in his six Runoffs tries. 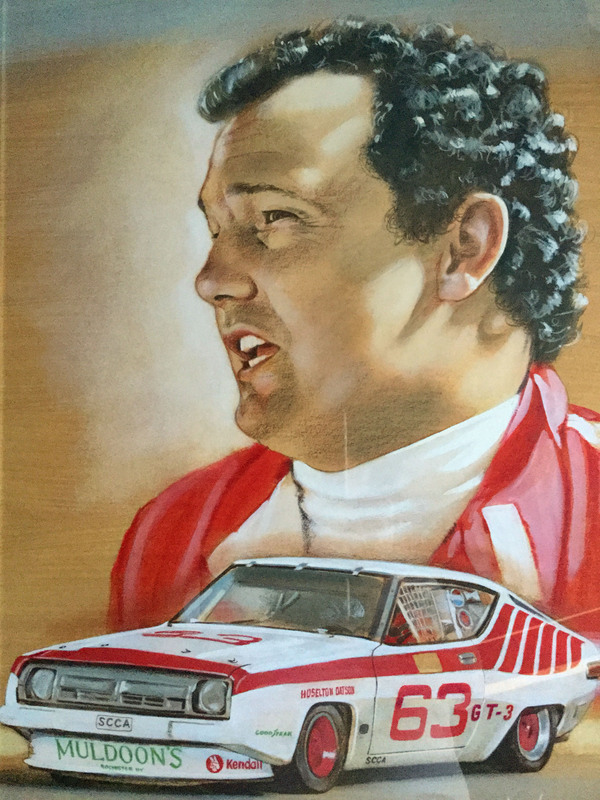 Coykendall also competed in several long-distance events: Co-driver for Rolex 24 with Bob Earl in a 260Z owned by Fred Stiff; co-driver in 24 Hour at Watkins Glen with Derek Daly, Craig Horning and owner J. Bob Henderson in a pair of Toyota MR2s with factory support; co-driver with Carson Baird in a George Alderman Z car for two Glen 6hr races; and co-drove with owner Jim Mancuso in a Greenwood Corvette at The Glen and at Mosport. Runoffs 1981: Coykendall started from pole on rain tires in his Nissan 200SX; led six laps before cooking the tires and finished third. 1976: It was a very good year.